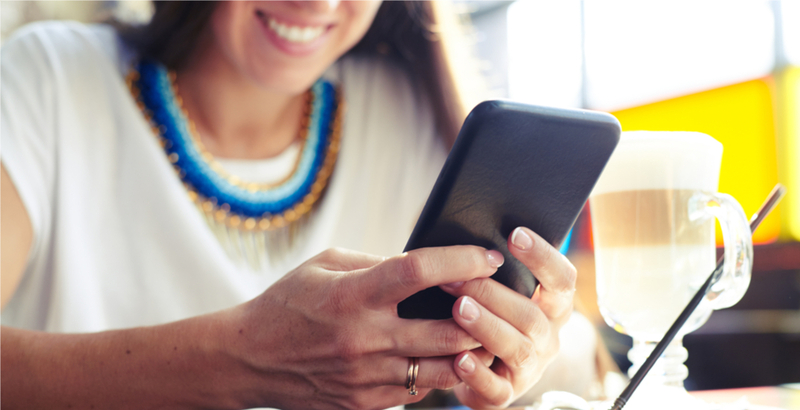 Canadians love a good deal when it comes to phone plans, especially with companies constantly raising data fees. But Freedom Mobile is now cutting fierce competition with their latest ‘Big Gig’ plan. This week, the company announced the launched of their plan, which gives users 10 GB of data for $50. 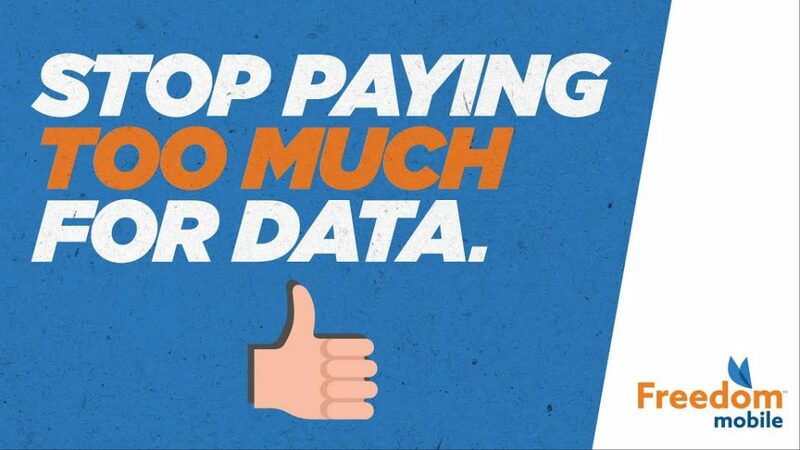 The new plan also gives new and existing Freedom Mobile clients no penalties for data overages, which is unlike anything currently being offered in the market. The Big Gig plan is available starting today, October 19. Currently, a 10 GB plan with Rogers is priced at $145 per month, and over at Telus, a similar plan starts at $135, which is the same price offered at Bell. Apparently, Freedom Mobile actually entails freedom… at least in terms of data. Canadian Minister calls price of internet, cell phones "unacceptable"